As a parent of children who attend Cesar Chavez Elementary School in Davis, I care about quality education for all children in Yolo County. That’s why I support Dr. Melissa Moreno for Yolo County Board of Education Trustee, Area 2. Moreno, who has a Ph.D. in Education, has the leadership, education, and community service experience we need on the board. And she has demonstrated a deep commitment to diversity and inclusivity throughout her life and career. 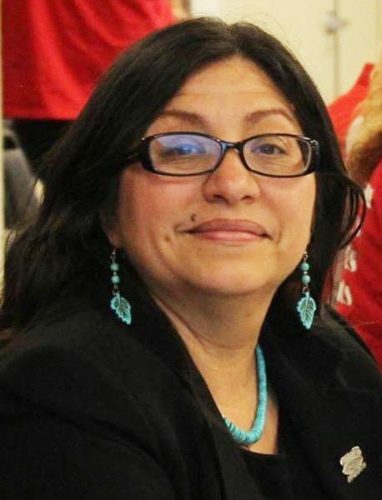 Her record of accomplishments in these areas includes founding the Ethnic Studies program at Woodland Community College, where she’s currently a professor and program director. The board of education is responsible for serving the most vulnerable students and families in our community. No one is more qualified for this job than Dr. Moreno. Vote for Melissa Moreno on Nov. 6 and visit www.moreno.ycboe.org for more info. Sounds like the author has no idea what the YCBOE does.